Let me just start with this. The game is decent, and once you start playing, it’s hard to get off it. But one thing Ketchapp does in all of their games that annoys everything in me is this: They are so ad heavy it makes me sick. You can’t even play these kind of games because after nearly every round you have 20-30 seconds of pure ad. Almost EVERY time. Doesn’t take away from how good the app is, but come on. Let us play the game without 24/7 ads to make you money. Ads every once and awhile is one thing, but every round is another. So just be mindful before you start playing any of these games by Ketchapp, it will most definitely annoy you. I gave this game, and the rest of Ketchapps games a 3 star. The game is catchy. The ads aren’t. Thanks! 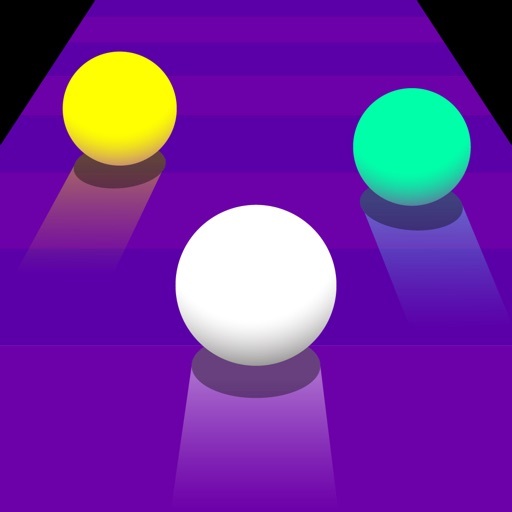 Review by Millermites77 on Balls Race.